Q: Is there a way to store the signed form within CenPOS? 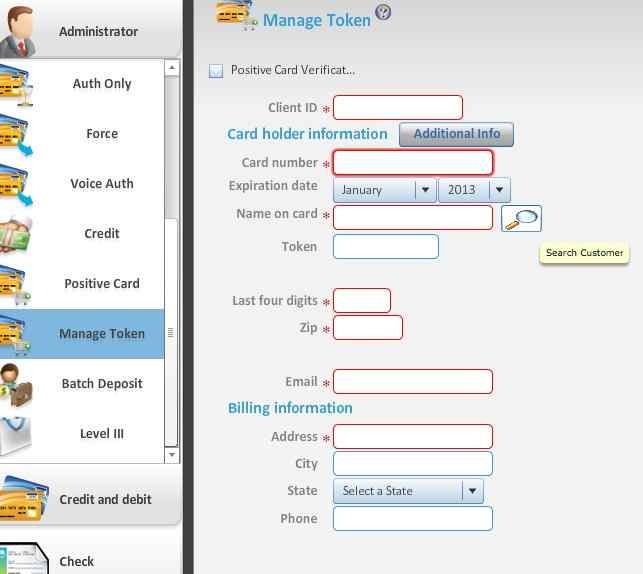 If any instruction items are not visible, contact your account administrator to add permissions. This entry was posted in knowledege base and tagged CenPOS, credit card authorization form, token billing by Christine Speedy. Bookmark the permalink.